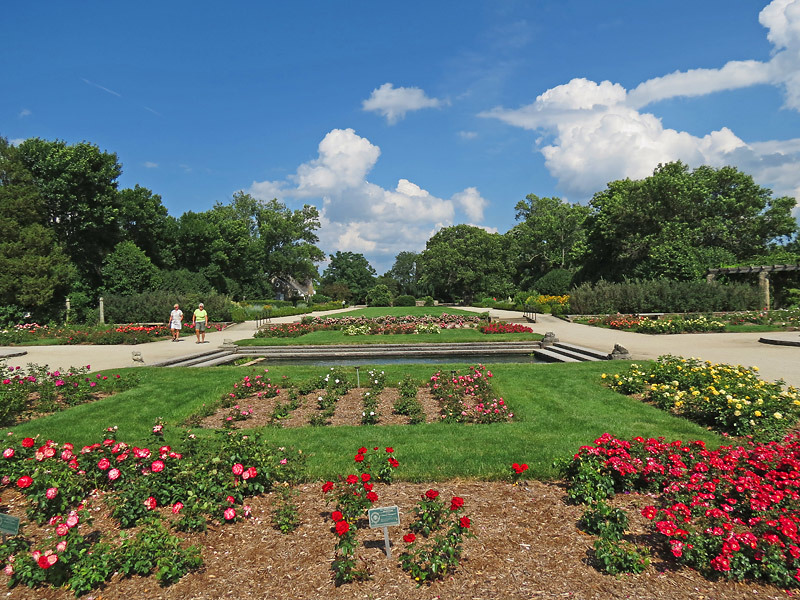 The Boerner Botanical Gardens at Milwaukee, Wisconsin is celebrating 75 years of gardening. Click to see the History and Tour of the Boerner Botanical Gardens. Click to see current events at the Boerner Botanical Gardens.